In earlier blogs, we looked at maximising your response rates. Often with consultations, you hear from the same people again and again. The question is – how do you reach new respondents? Especially those who are hard to reach. Digital democracy, also known as e-government, has made engaging with citizens a lot easier as it uses information and communication technologies to aid government processes. E-government offers improved access to political processes including consultation and engagement and the advent of social media platforms in the mid-2000’s changed everything. In terms of consultation and engagement, a lot can be learned from the business and marketing sector. Businesses have adapted to the changing landscape by increasingly using social media platforms to connect and engage with their customers. Businesses often undertake marketing campaigns and market research to gauge satisfaction or collect feedback via surveys posted on social media platforms. These practices can easily be adapted for government consultation and engagement. Checkmark believes there’s no getting away from social media nowadays. Social media platforms are often used to share information between users. This can be in the form of writing a post, tweet or sharing the link. Social media allows people to participate and engage in discussions. Platforms like Facebook and Twitter enable you to find respondents and collect responses quickly. Another benefit is that people will tag or share the post with people who may be interested in the information. The tagging and sharing of posts increase the potential population of the survey and means you are hearing from the target population. The above post relates to a consultation by Hutt City Council around relaxing some of the animal control bylaws. As well as sending out the survey through its’ citizens panel it promoted the survey on Facebook. As you can see, 17 people commented, 5 friends were tagged, and 14 people shared the post. Traditionally social media has been the domain of the younger demographic, however, this is changing. In a 2015 article, Pew Research Center published the results of social media use between 2005 and 2015 in America. It found that nearly two-thirds of adults used social media. 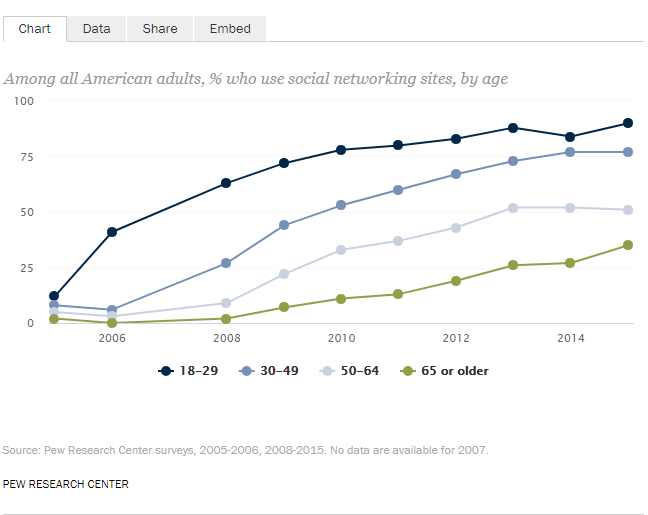 Young adults (18-29) continued to be the most likely users but those aged 65+ tripled in social media use between 2010/15 from 2% to 35%. Women were slightly more likely to use social media (68%) compared to men (62%). No notable differences in usage between ethnic or racial groups were found. Looking at New Zealand, 74% of us actively use social media and on average we spend almost two hours a day checking it. Another article states that in 2017, 2.9 million New Zealanders had an active Facebook account, making it the second most active social media platform, after Youtube. 67% of all New Zealanders and 90% of those aged over 15 have an active Facebook account. 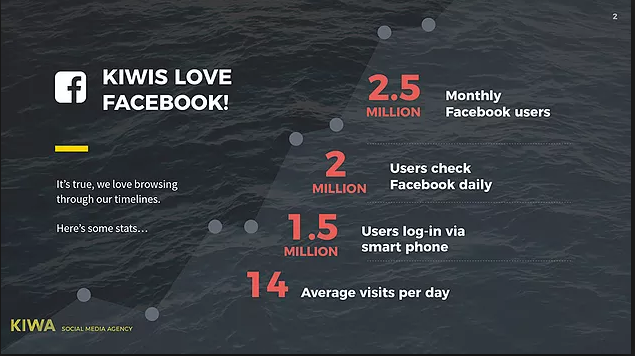 We love Facebook so much that over 2 million of us check it every day, in fact, we check it an average of 14 times a day accounting for almost an hour of our day. We love Facebook. 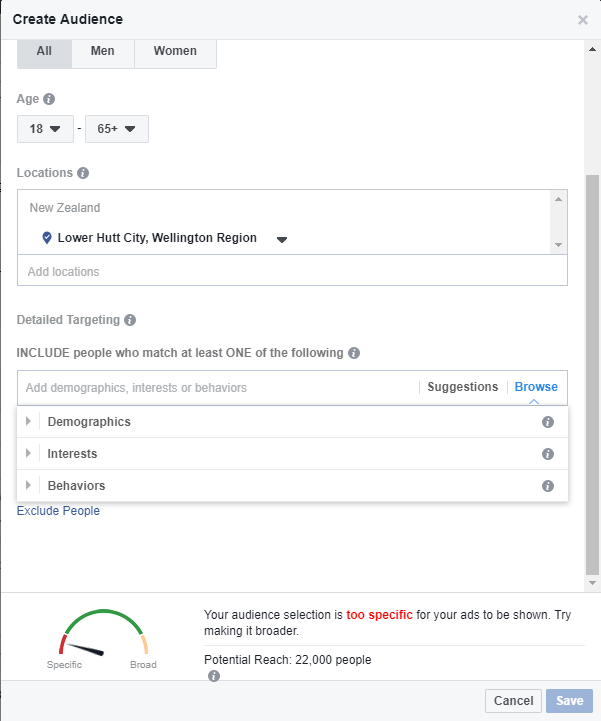 Some basic statistics on Facebook use in NZ. 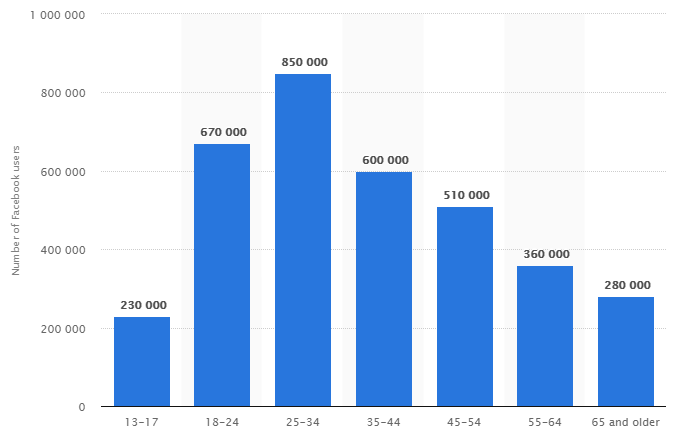 The most prolific users of Facebook are those aged between 25 – 34 followed by 18 – 24. Unfortunately, these individuals are often hard to engage with and are underrepresented in consultations and surveys. Breakdown of New Zealand Facebook users by age as at January 2018. It all starts with survey design. 19% of all online surveys are taken on a mobile device and 39% of New Zealanders only access Facebook through a mobile. As such, the design should be responsive to cater for all platforms. It’s a good idea to add a share button on your surveys’ Thank You page allowing respondents to share the survey on social media. It’s likely they have friends with similar interests that might like to respond. You’ll often also see people tagged in the comments which further increases visibility and response numbers. Most Councils have a Facebook account and PublicVoice is able to provide a link that you can share. Best practice is to use an image as it makes your post stand out and increases the chance of being clicked. 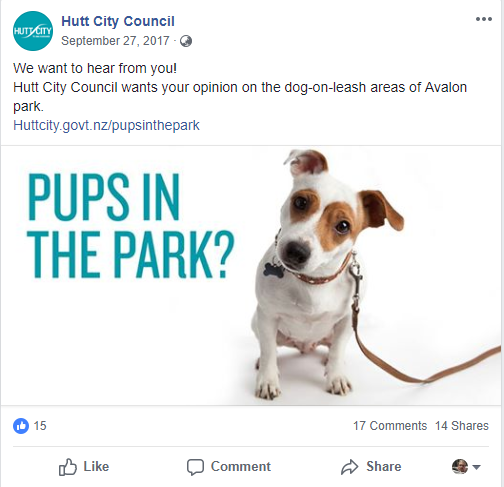 The earlier image of Hutt City Councils’ “Pups in Parks” post is a good example, people love puppies. One powerful tool within Facebook is Campaigns. While this is mostly used for advertisements it can also be used for engagement and consultations. The true power of Campaigns is in creating your audience. Through Ad Manager you’re able to set your target demographic based on gender, age, location and other demographics. You’re also able to exclude demographics from your target audience. For example, you may be doing a survey in Lower Hutt and have found in the past you get responses from Upper Hutt and Wellington. With Ad Manager these regions can be excluded from your audience. For a small free, Campaigns can boost your post which increases its reach. The advice from experts is to allow your post to be shared naturally before boosting a post. In terms of surveys, boosting may be useful near the end of the data collection stage to maximise the response rate. If you’ve noticed a demographic which is under-represented, you can use Ad Manager to target that demographic and boost the post. The Hutt City Council Facebook page is followed by 14,316 people at the time of writing. These followers receive posts from the Council in their newsfeed; that is an impressive survey population. Recently Hutt City Council consulted on their Long Term Plan. The Council encouraged online participation via several means including a Facebook post which had a link to the online survey. The Council received almost 200 submissions with over half of them submitted online compared to 18% the year before. Submitters were also younger and more ethnically diverse than previous years. 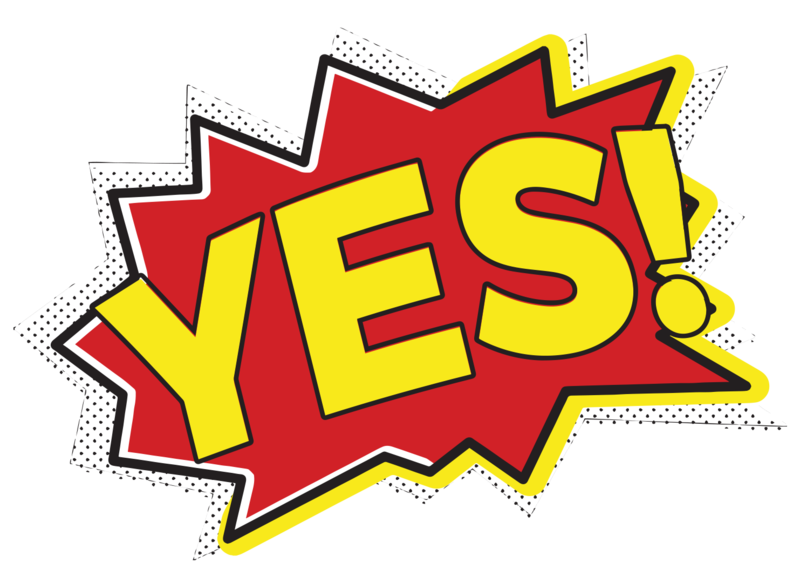 Our own experience – A Council ran a survey and actively promoted it on Facebook. Our analytics recorded whether the respondent came through the Councils’ citizen panel or Facebook. The chart below shows the result – almost as many completed responses came from Facebook compared to the panel. Success! There you have it, social media can be a very powerful tool if used correctly and can aid both the awareness of an issue and increase the number of responses.